Today, Capcom released its financial results for the first half of 2018 and saw revenue and net profits grow despite the closure of Capcom Vancouver and the cancellation of the title they were working on. Specifically, Capcom’s Digital Contents division saw a 70% year-on-year increase in H1 revenue while Capcom’s net profit rose 97% to ¥6.8 billion due to the success of several titles release throughout 2018. 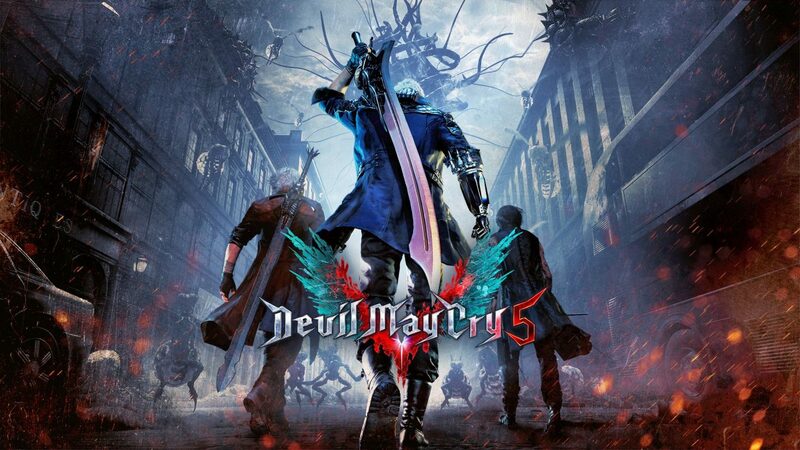 This, in turn, is leading to “high expectations” for Capcom’s Early 2019 releases Resident Evil 2 and Devil May Cry 5. While Devil May Cry 5 releases as late as March, it still falls under this fiscal year. 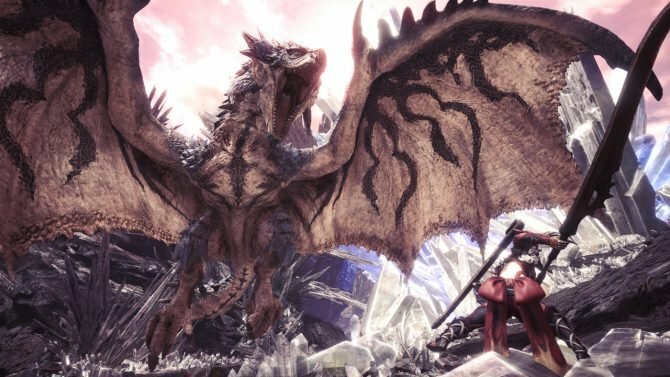 Capcom is already having a successful year and is hoping to close it out with two strong releases. 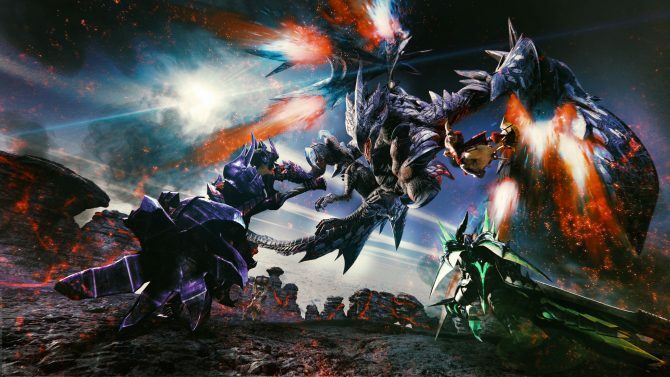 Capcom also re-affirmed the fact that Monster Hunter: World, Street Fighter 30th Anniversary Collection, Mega Man X Legacy Collection 1+2, and Monster Hunter Generations Ultimate all performed well. Considering that Devil May Cry and Resident Evil are popular franchises for Capcom as well, it makes sense that they are expected to do well. 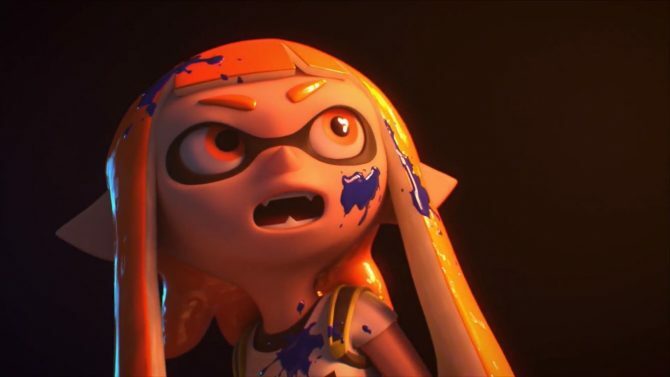 Capcom also highlighted the fact that the titles were well received when shown off at Tokyo Game Show in September, cementing their “high expectations” for the titles. While it’s likely that both titles will be successful due to the positive buzz surrounding them, Capcom’s expectations for Resident Evil 2 and Devil May Cry 5 are still something the series’ fans should be aware of. Resident Evil 2 launches first for PC, PS4, and Xbox One on January 26, 2019, while Devil May Cry 5 follows for those same platforms on March 8. 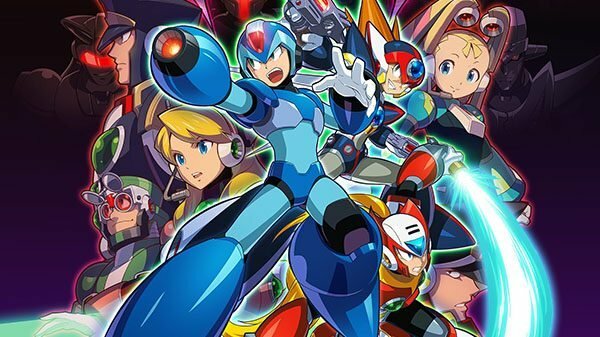 The Nintendo Switch and Mega Man X Legacy Collection 1+2 for PS4 are at the top of this week's Media Create hardware and software chart.